Now you've probably guessed that I have had a bit of a splurge. I like to call it 'treating myself', 'cos let's face it, don't we all need some shopping TLC once in a while? 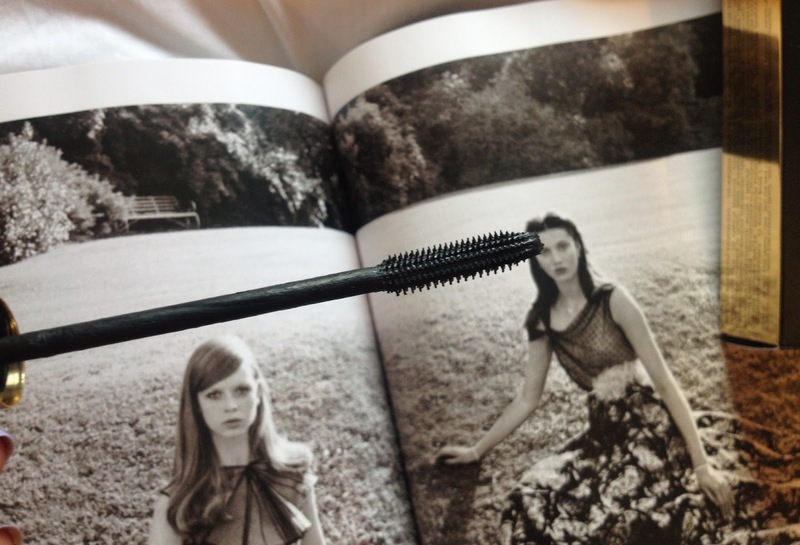 This is my first impression of the amazing YSL Babydoll Mascara. Can I just say that the packaging of this mascara is oh-so-gorgeous. YSL have got it covered when it comes to lookin' chic and glam. It's slim and lightweight, and the plastic brush is the perfect shape. You get a gorgeous, buildable even coverage of mascara as you apply it, and it makes your eyelashes look gorgeous and long. This mascara curls, separates and makes your lashes look so much longer, you'll be batting them all day long. Personally, I prefer it over the popular Benefit They're Real Mascara. There's just something about the YSL formula that makes the application so much easier and it's easier to build. 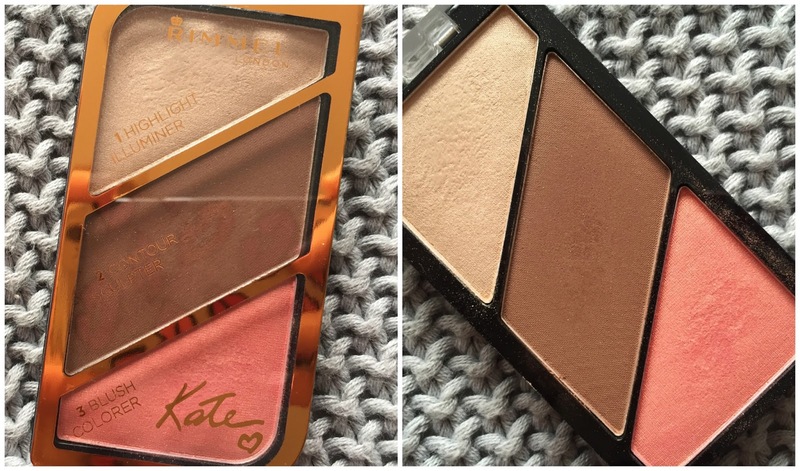 However, if you want a dramatic look in an instant, maybe the Benefit option is more suited. But for me? I love this mascara that makes your eyes pop whilst you're rocking an everyday make-up look, and when I'm going out I'll add some individual lashes. The perfect mascara for you higher end lovers.